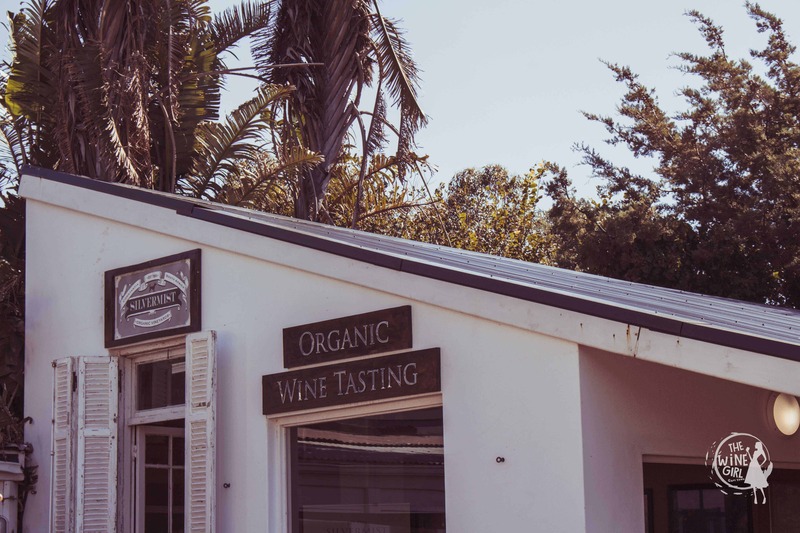 Just on the boarders of the Constantia Wine Route and on the way to Hout Bay, lies a new kid on the old block – Silvermist Organic Wine Estate. It is the only Organically Certified Wine Estate in the Constantia Valley. Blink and you might miss the entrance to this massive estate nestled up high in the Table Mountain National Park. Once you get to the top, you won’t believe how big the estate actually is. It’s not just a wine farm but also has accommodation, restaurants and even one of the longest Ziplines in South Africa! 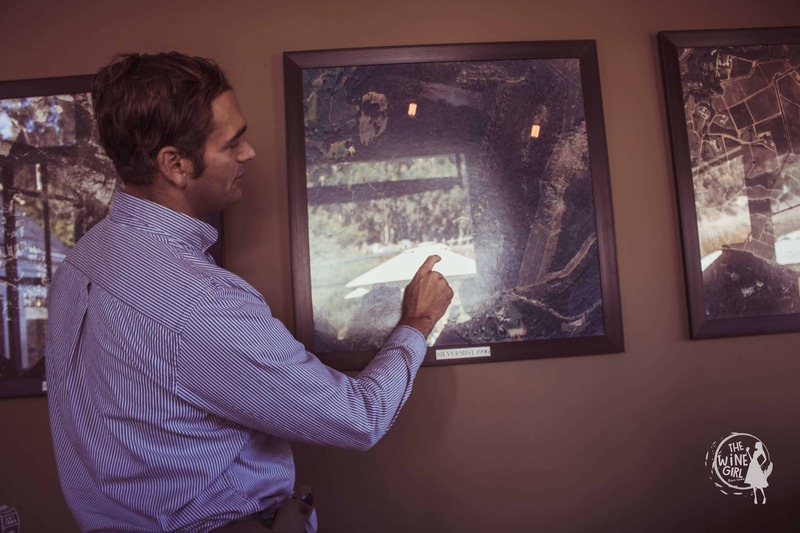 Silvermist Organic Wine Estate was purchased by Architect and Property developer, Alan Louw in 1984 and over the 30 years that followed, his son Greg (now winemaker) helped turn the land from forrest into vineyards- literally with their bare hands! The tasting room is very small and intimate so I would recommend a quick tasting and then ending off with a delightful lunch at Green Vine Eatery. It’s best for groups of 2-6 people and I would recommend that you visit late morning into lunch time. Wine tasting costs just R50 for four wines including a Sauvignon Blanc, Shiraz, Cabernet Sauvignon and NEW Chardonnay MCC. Update: The tasting room is currently undergoing renovations and will re-open in October. 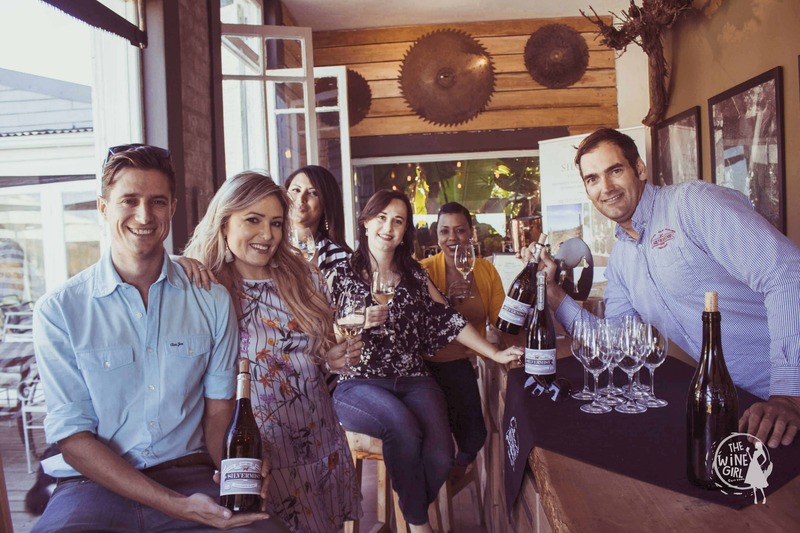 True to the cool climate region of Constantia, Silvermist Wine Estate is well known to produce exceptional Sauvignon Blanc that’s organic too. Only their premium organic grapes for the Sauvignon Blanc are bottled, between 12 000 and 16 000 bottles produced annually, which are each individually numbered. Their brand is all about the Winemaker’s trusty steed that companies him on all his wine making endeavours – a red haired rescue dog called Rocket Dog. You will see Rocket Dog used as the brand’s mascot for the wine. When you cut the foil, you will notice it is made from tin and so you can flatten the top to make a lucky coin. Nose: Light fragrant tropical notes with hints of refreshing citrus accompanied by ripened fig and underlying floral aromas, held together by an alluring minerality. 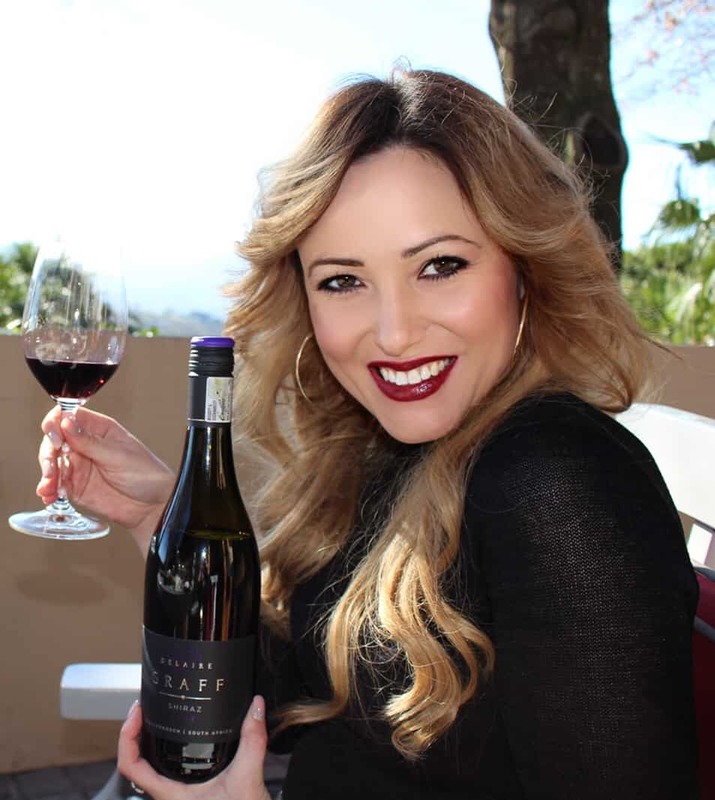 Palate: The palate is clean, well-rounded and refreshing, packed with complex subtleties such as quince fruit, ripened fig and prominent lime characteristics as the wine opens up, leaving a rich and creamy sensation in your mouth with a long clean finish. Price: At R280 a bottle it’s a real treat! Gregory Brink Louw grew up on the Estate and so grooming the land was seeded deep within his heart from the start. 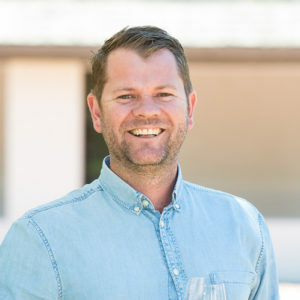 After receiving his degree in Oenology and Viticulture and gaining Winemaking experience overseas, Greg set out to remove all alien vegetation on Silvermist Estate to make way for the first Silvermist Organic Wine Estate vineyards. It was no easy task and Greg almost lost his life during this time so today, he is extremely proud to witness his vision come to life. The vines are grown without the need for irrigation nor artificial chemicals, pesticides, herbicides or fertilizers used during the farming or wine making process. Instead, you will witness nature at it’s finest with the likes of bunny rabbits, pigs and ducks happily cleaning the pesticides from the vines and fertilising the land. Greg and his team nurture the vines by hand, ensuring that only the best quality berries are used. The Green Vine Eatery is Greg’s sister’s project and what a perfect place to enjoy lunch whether it is summer or winter. Focusing on abundance, the freshest ingredients, tasty dishes, all whilst keeping the menu vegan and vegetarian friendly. 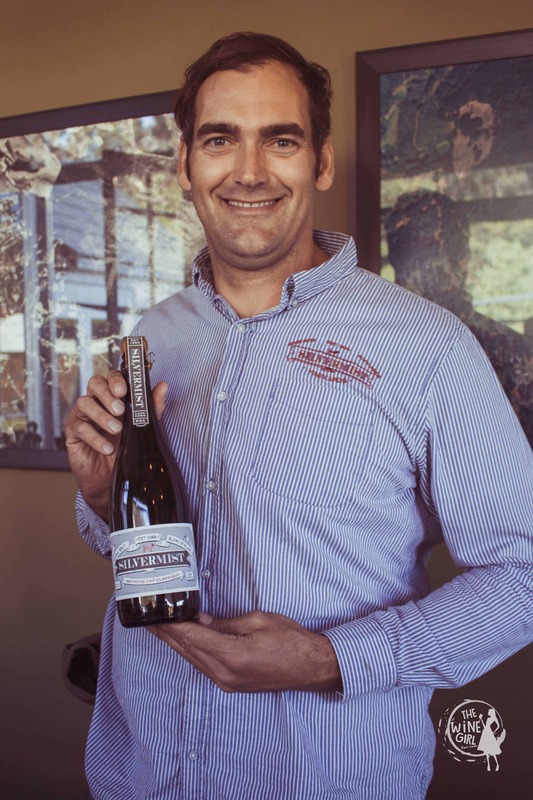 Silvermist Organic Wine Estate lies at the top of Constantia Nek within the Table Mountain National Park, a recognised World Heritage Site. Green Vine Eatery has stunning views overlooking the vineyards and the rest of Cape Town. I was lucky enough to join Greg on a Land Rover trip up the mountain to experience the top most views of the Estate. 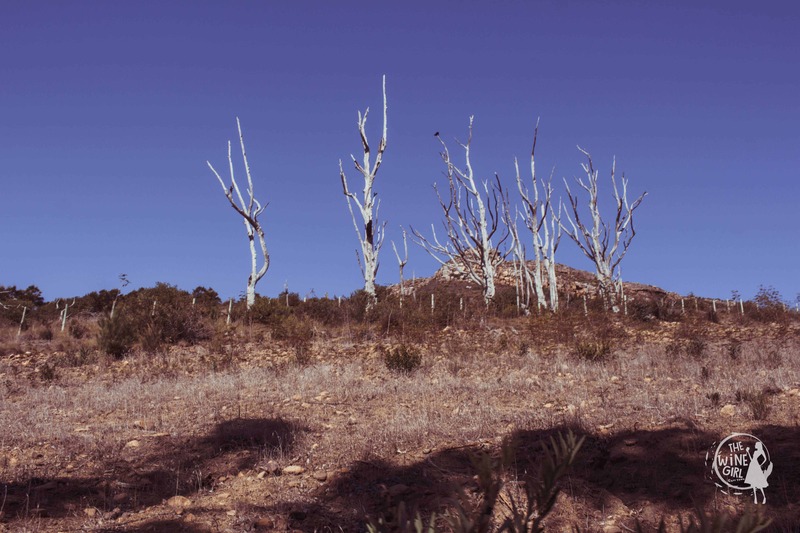 Here at the top, you are literally transported completely away from all civilisation with breathtaking views of the back slopes of the 12 Apostles mountains. The Estate normally opens up the farm to Zipline adventures too. The Zipline is one of the longest Zipline slides in South Africa… some over half a kilometre long and as high as 160m above the ground. 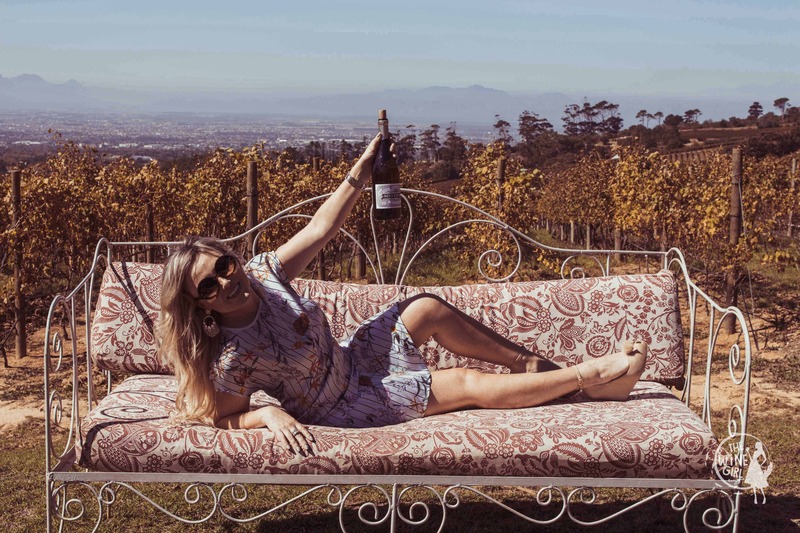 Can you believe that the Constantia Wine Route is celebrating 333 years this year? The celebration of this heritage brings about the launch of a very exciting and modern twist! 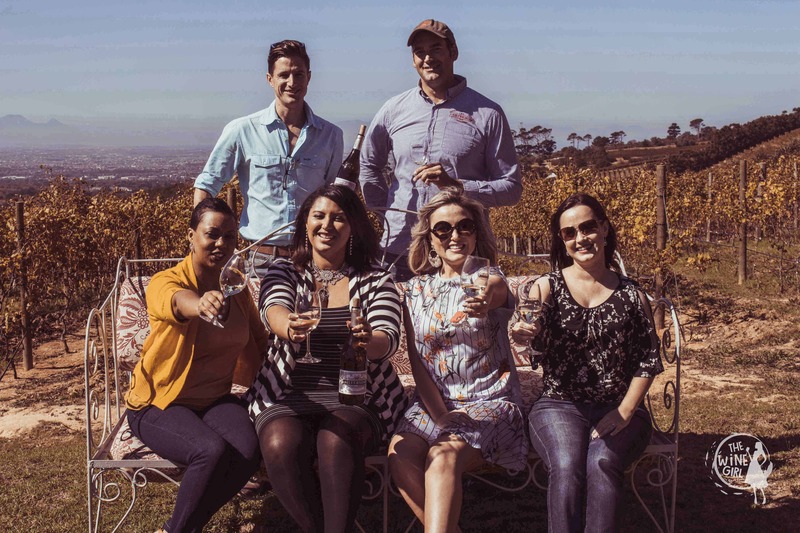 Be amongst the first to explore each wine farm through a 360 degree virtual tour, on the Constantia Wine Route website. I had a great time on this estate and I am sure you will too. Cheers to all you lovely winos!